Cuca’s for lunch – Life…Camera…ACTION!!! 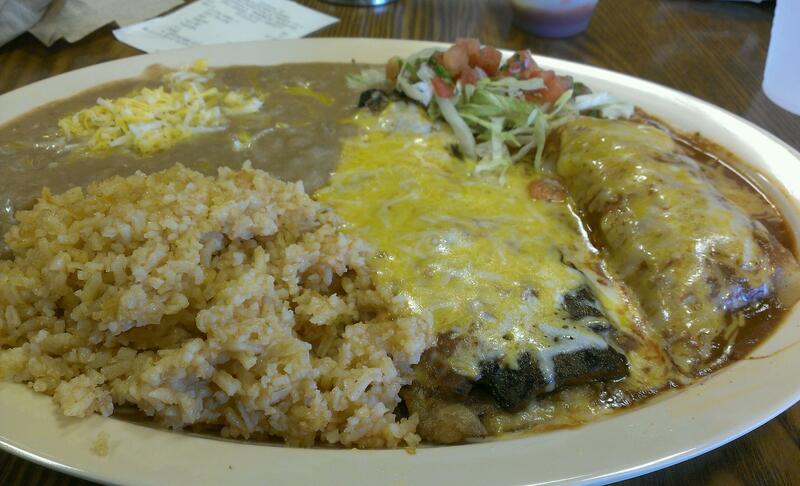 Chile Relleno and Enchilada combo. 4.3 burps. Previous Post Great dinner with the family tonight.